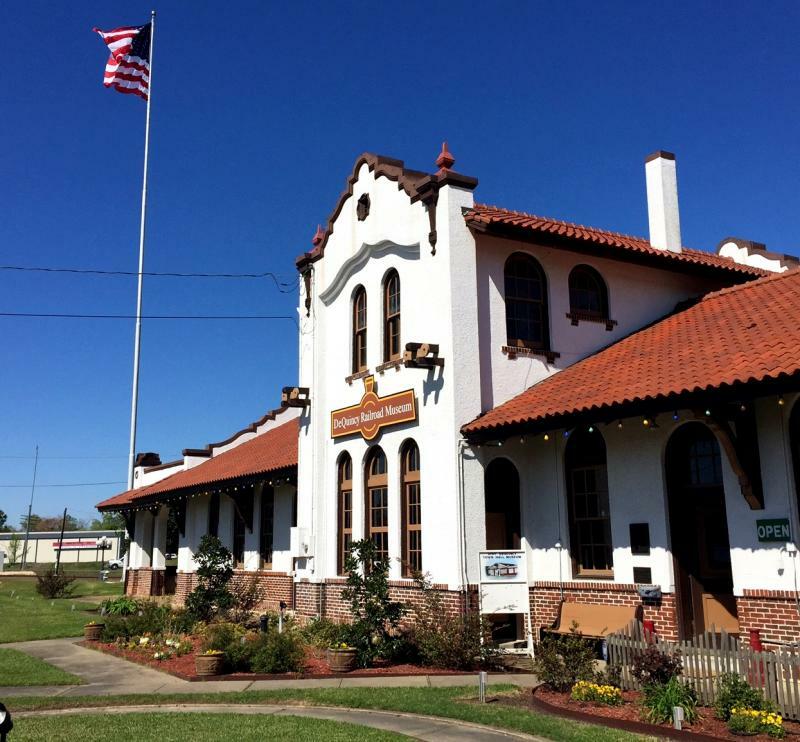 The DeQuincyRailroad Museum is a non-profit corporation established in 1974 whose mission is to acquire, preserve, and display railroad artifacts of a bygone era and to heighten public awareness of the role of the railroad industry in our area as well the region, state, and country. Housed in the 1923 Kansas City Southern Depot, which is listed on the National Register of Historic Places, the museum has on display a large and varied collection of railroad memorabilia, including a restored 1913 steam locomotive, a 1947 passenger coach, and two vintage cabooses. Also on display are many model trains and an extensive collection of Gauge 1 model steam and diesel engines. Because DeQuincy has always been a railroad town, railroading continues to play a major role in our economic, social, and civic lives. Consequently, many citizens of our community and surrounding area are interested in railroading and are collectors of railroad artifacts and memorabilia. 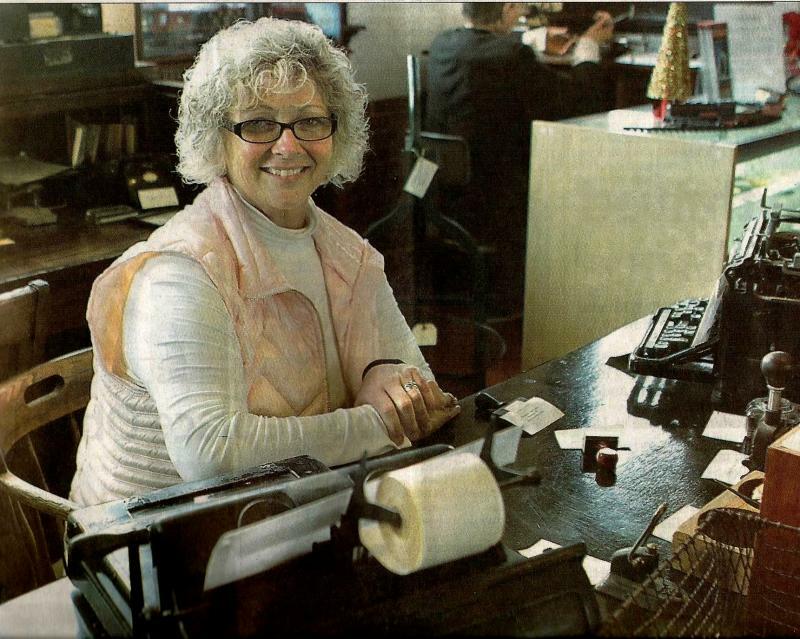 The majority of these railroad buffs are retired railroad families who have generously donated their railroad collections and artifacts to the museum. The museum is housed in the 1923 Kansas City Southern Railroad Depot which has been exquisitely restored to its former grandeur. The depot is one of the most outstanding examples of the Mission Revival style of architecture in the South. The facility includes meeting rooms for public functions and may be rented for private events as well. 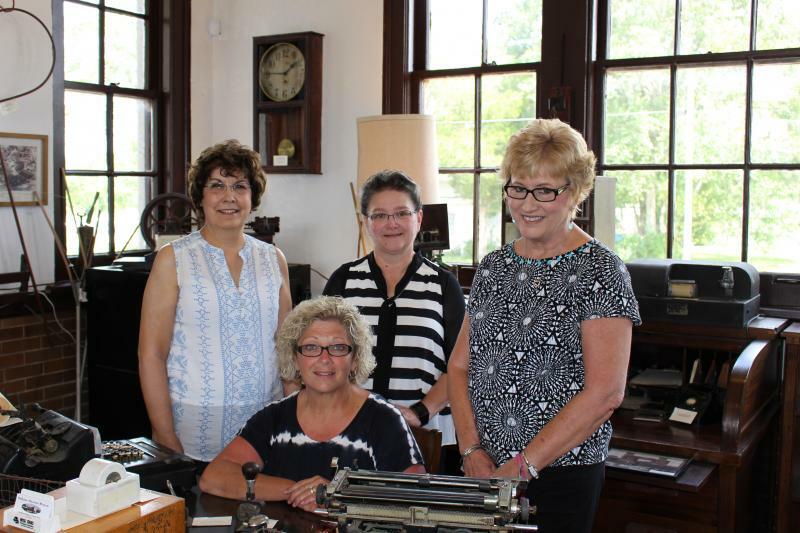 The depot and museum serve as our town’s major link with our past and enriches the lives of our area citizens as well as visitors from far and wide. We encourage schoolgroups to visit to share our educational material on display. Adjacent to the museum, we have a landscaped park and playground equipment that provide a picnic and play area for visitors. It is also the site of the annual Louisiana Railroad Days Festival which is held on the second weekend in April each year.